Have you forgotten a Birthday? An Anniversary? Or just wish to send someone a special flower gift at short notice. Let us here at Ultimate Flowers help you. 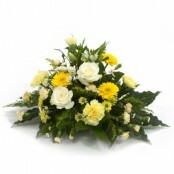 We arrange same day flowers and next day flower delivery to Spennymoor. Our delivery drivers know the entire Spennymoor area like the back of their hands! - So you can be sure of prompt delivery anywhere in Spennymoor. 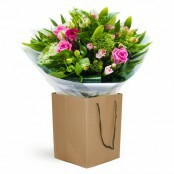 For birthday flowers, anniversary flowers or flowers for any occasion - Ultimate Flowers delivers same day AND in a flash!